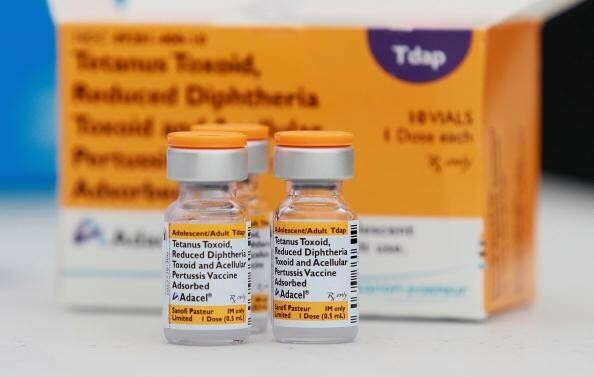 Infants are routinely vaccinated against the disease, which is also known as pertussis, at the ages of two, three and four months. They also receive a booster three years later. Oftentimes, you will hear that whooping cough is not a serious disease, and that “no one dies of it.” Rest assured that it is a killer. 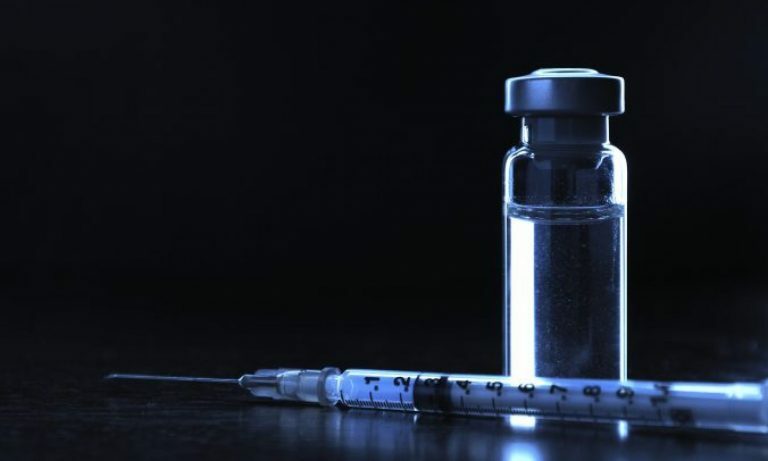 via Whooping cough outbreak leads to five deaths in the U.K. | Vaccine News Daily.